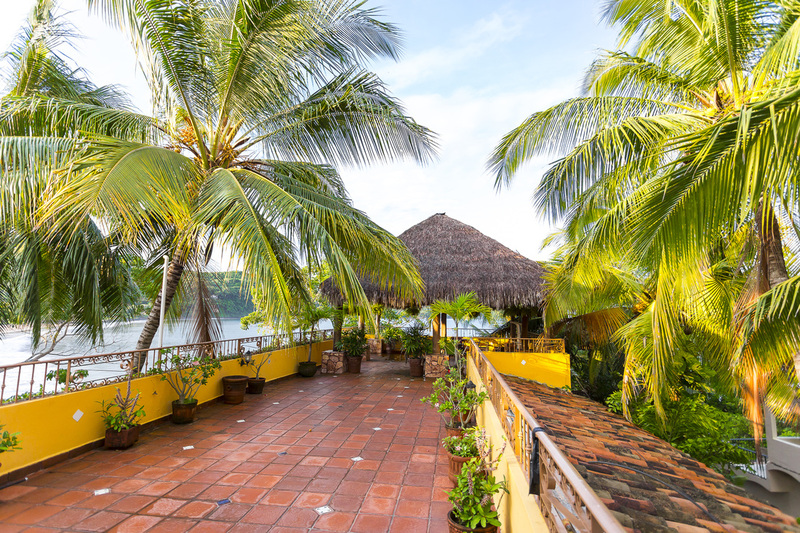 All room rates are plus 15% Nayarit State Tax. During the high and holiday season, 2 Bedroom and Ocean Front Units are not booked for less than a 7 night stay. Stays of great than 1 week, this also requires prepayment in full. We accept personal checks only in USD for Payments. We do not accept money orders or bank checks . We accept Paypal with a service charge of 3% for those guest who reside outside the USA. Payment in Full is due in advance for stays during the Holiday Periods Any balances due need to be paid 45 days from arrival. Effective 11/1/17, there is a minimum of 5 nights stay during the high season. If you walk up on your day of arrival and space is available, then this does not apply. applied to a future stay. No exceptions to this policy. All rooms are non smoking, you may smoke outside. Always being courteous of our non smoking guests. Our Double Bedded Rooms have a 4 person Max Occupancy and our 2 bedroom unit have a 6 person max occupancy. We reserve the right to move you to another room in the event of an issue that needs urgent attention, ie plumbing etc. Dogs considered on a case by case basis and MUST be approved prior to arrival.